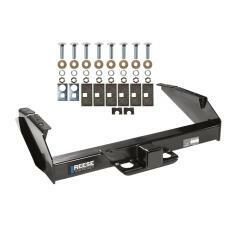 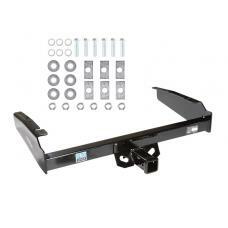 This Hitch Fits The Following Vehicles: 1980 - 1983 Ford, F-100, Except w/Custom Fascia 1980.. 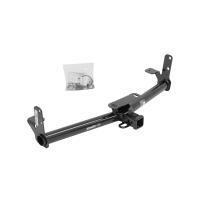 This Hitch Fits The Following Vehicles: 1997 - 2003 Ford, F-150, Flareside, Styleside 1997 -.. 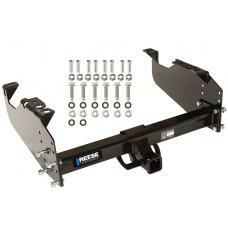 This Hitch Fits The Following Vehicles: 1980 - 1983 Ford, F-100, Except w/Custom Fascia 1980 .. 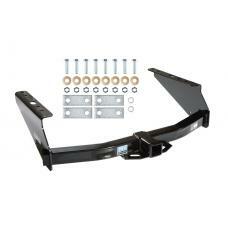 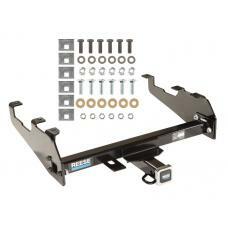 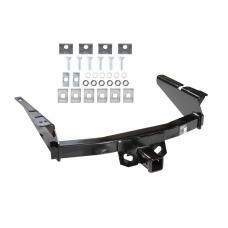 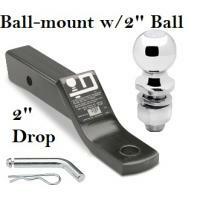 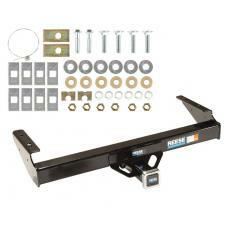 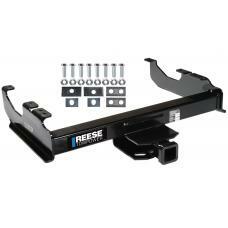 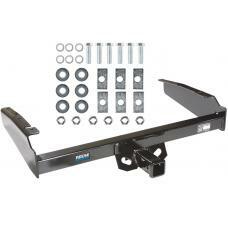 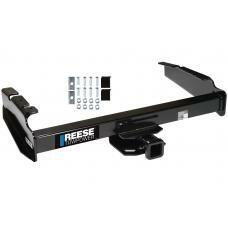 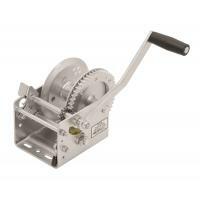 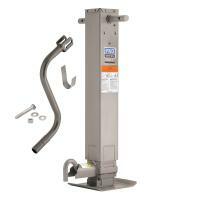 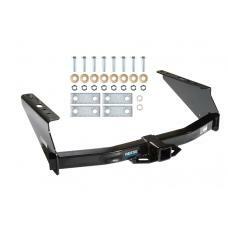 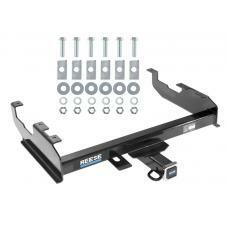 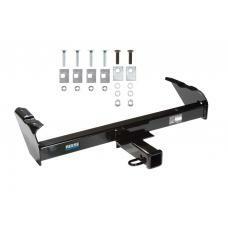 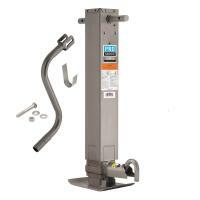 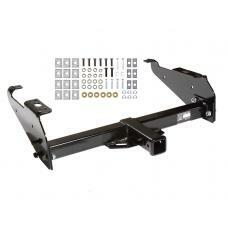 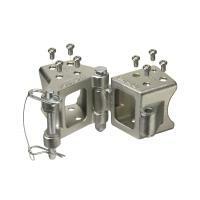 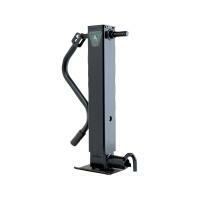 This Hitch Fits The Following Vehicles: 1980 - 1986 Ford, F-250, Except w/Custom Fascia 1980 ..